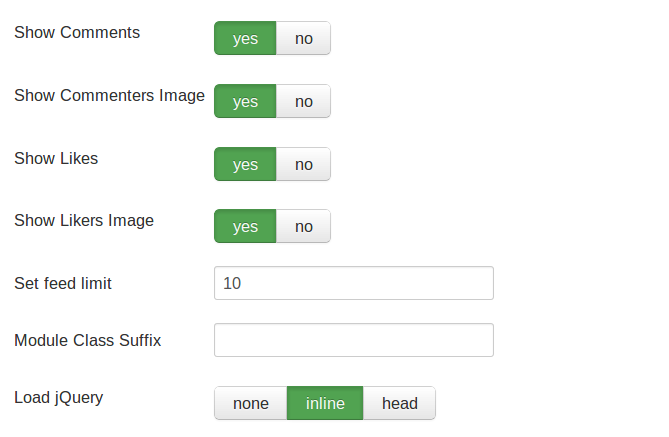 Instagram Feed:This is the best instagram Module in Joomla. This awesome module displays your(s) latest feeds and posts. 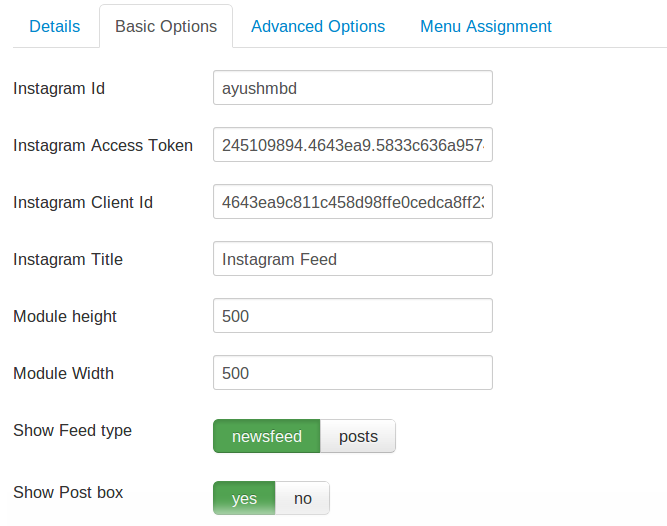 You can display any user News Feeds or posts on your Joomla site by simple adding the instagram Id.